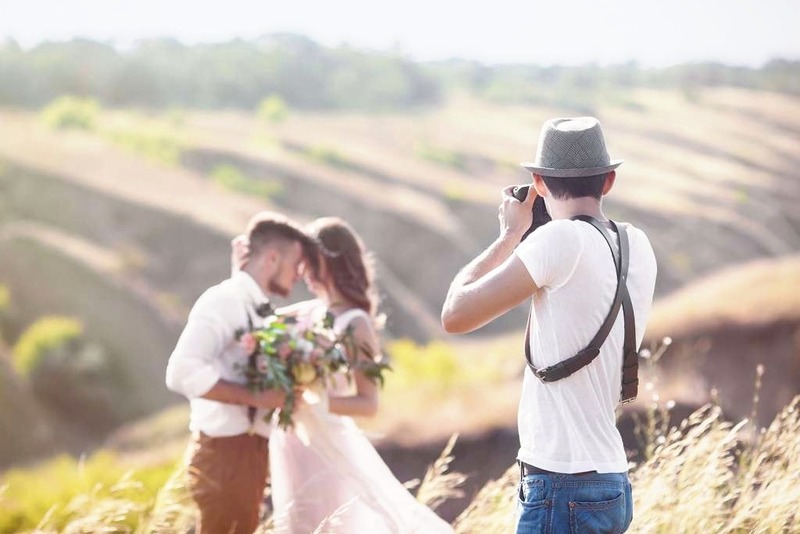 Here is a list of the top wedding photographers that are popular in Canada. 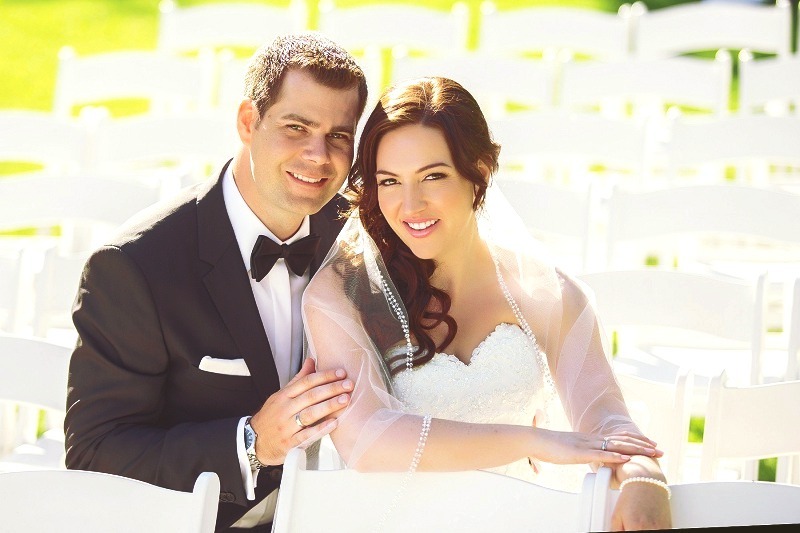 The team of photographers from Toronto creates wonderful stories out of your wedding photographers. They capture candid moments and their photographs are really inspiring and moving. They are expert in bringing out the special moments which show the bond and love between family members, their emotions and joy on the special day. You should have a look at their photographers and we are sure you will be convinced in their photography skills. With experience of over 30 years, the studio specializes in capturing even the smallest details in your wedding. They can take dramatic shots even in mundane locations and bring out an exciting image. You can also book their services for destination wedding as they will weave stunning images with couples and the beauty of natural landscapes. Editing is their forte, too! 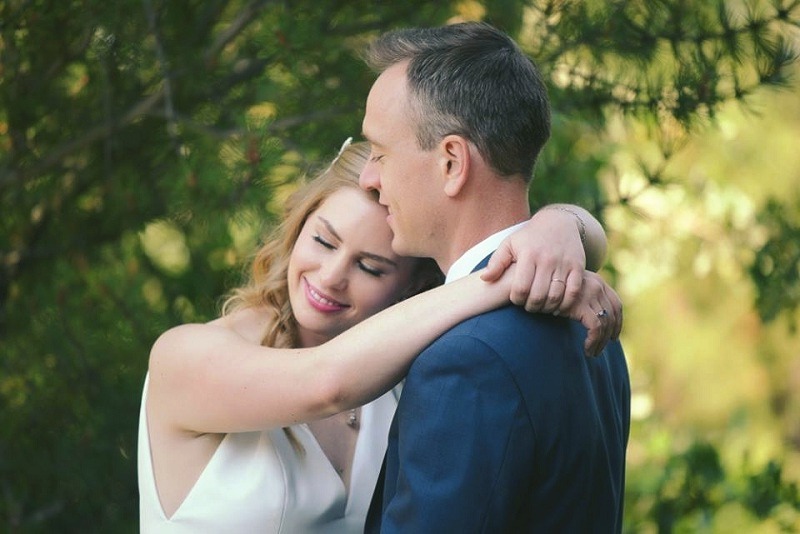 The studio is really popular with wedding couples all over Canada as they specialize in wedding photography. The team of two photographers brings out the moments of love and bonding in your wedding reception and any occasion you hire them. The duo captures the real beauty of your wedding and makes it candid for some inspiration. This studio has been included in the top 10 wedding photographers in Canada. The images they capture are rather cinematic and offer a unique perspective of your marriage. Masters at editing, they can bring out the connection and bonding between the couple in location. Special moments on the wedding day and the ceremony will always remain with you as happy memories through the photographs taken by Perspectiv Eye studio. The studio is famous for their cinematography which has earned them some noteworthy awards. They offer a fresh and young perspective to your marriage capturing unique shots which other photographers miss out. They craft a moving story which flows through your wedding album and mesmerizes anybody who sees it. 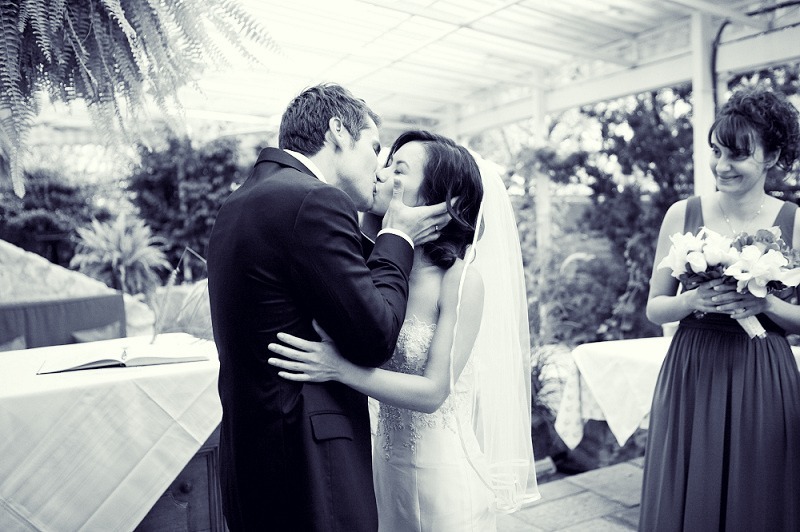 The pictures are moving and emotional touching your heart as the love of the couple touches the hearts of the guests. Still motion is one of the most noted wedding photographers if you are looking to click still pictures. The name of the studio suggests that there is something different about it! 5ive15ifteen is known for blending fashion and art through its pictures and make your wedding a special one. You get classy pictures no matter which location or moment you choose. The studio brings out the special moments in your wedding and captures the aspects which remain memorable for a long time.